No Good Deed Goes Unnoticed..
So….leaving work after my shitful day (surprise surprise…) I’m sitting in my car making a phone call. Chatting away I realise there is someone at my car window. A young girl probably about 18-19 asks if I was leaving? I think about it and wish I had of thought of this and politely hand over my ticket. Lets hope the universe is kind to me, at least for tomorrow! Wishing I could clear my mind so I could sleep……. They who work hard, only get rewarded with more work. They who are lazy, get their work done by others. It’s funny how small, simple things can change your mood from grumpy and sad to happy and confident. A little encouragement from somebody which boosts your confidence. A good coffee and eggs benedict before work. A text from someone you haven’t heard from in a while which has encouraging words. Simple but effective in changing my mood before heading into the dark abyss that is my job. The amazingly cute cherub statue I got in this cool store in The Valley today whilst on a lunch date. So anybody who knows me knows that Thursday night is cheap drink night and that Friday is ‘suffer in your own stupidity why did you get so drunk last night’ day. I have had a few ‘nights off’ recently due to lack of funds but after the day I had at work I was ready to get wiped-out. Armed with a few friends and $50 bucks the mood was set! So off to the Vic we went after a quick feed of $1 tacos and pizza. To my surprise, after doubting myself! Basic spirits were $3 each all night! And the results were as expected! Southern Comfort Lemon, Lime and Bitters and Vodka and Mothers flowed freely. The mistake was the 5 or so Smirnoff Double Blacks consumed on top of the 10ish or so Vodka and Mothers. 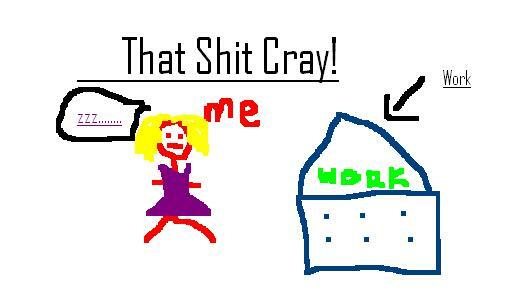 The bus ride today to work was not fun and neither was work, but another successful Thursday drinks is under my belt with the prospect of more to come inevitable! 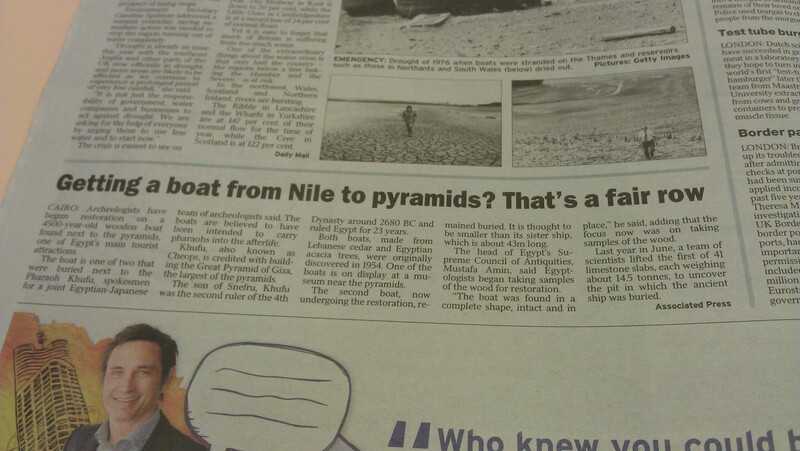 I saw an article in the Courier Mail today about Archaeologists in Cairo who have started restoration on a 4500 year old wooden boat they found buried next to the Pharaoh Khufu. They believe the boat was “intended to carry Pharaoh’s into the afterlife.” 2 were found, one is on display in a museum near the pyramids the other is the one to be restored. Last June scientists lifted 41 slabs of limestone each weighing 14.5 tonnes, to uncover the pit in which the ancient ship was buried, completely in tact. Canopic Jar – Used by Ancient Egyptians during the mummification process to store and preserve the viscera of their owner for the afterlife. 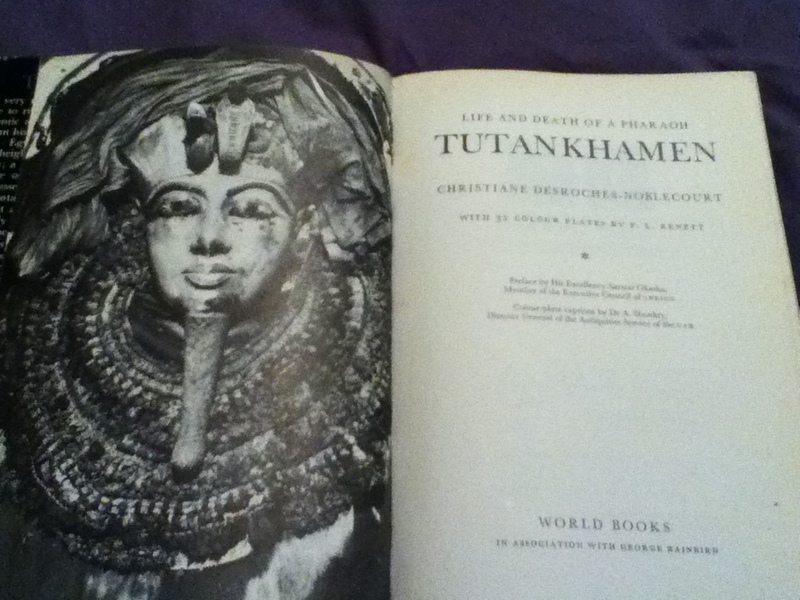 I am reading a book I got from the Lifeline Bookfest on Tutankhamen – very interesting. 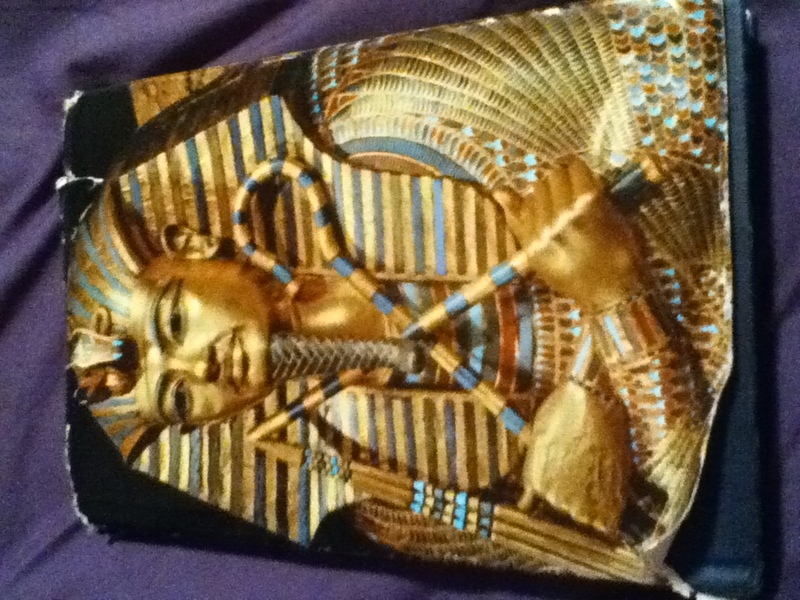 The tomb was first discovered in 1922 by Howard Carter. The book explores the background of Tutankhamen’s early life, complicated family relationships, mummification process and funerary rites. From what I have read, (Confusing as it is!) there is evidence for a lot of inter family relations! Queen Nefertiti’s third daughter Ankhesenpaaten, was married to her Father, Akhenaten. She was only about 11-12 years old at the time. Towards 16 years into his reign, she gave birth to a little Princess called, Ankhesenpaaten Tashery. Tutankhamen (Only about 9 years old) was then married to Ankhesenpaaten, his half – sister. Pictures from my own personal collection. Just in case you want to know….for when the zombie apocalypse comes……. Picture taken on my phone of todays Courier Mail.